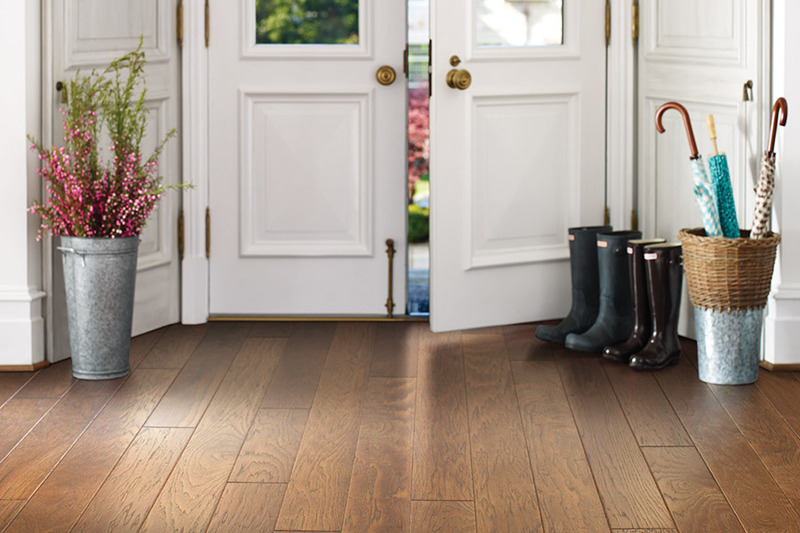 Hardwood flooring is easily one of the most sought after floor coverings on today’s market. In fact, many homeowners desire it so much that if they don’t have the space in the budget for the real thing, they opt for one of the many wood-look alternatives. 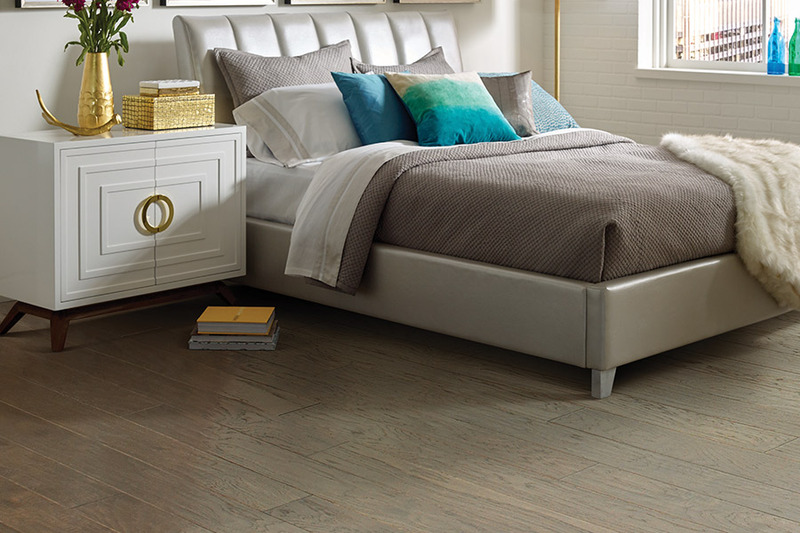 When it comes to looks, these floors offer a timeless elegance that carries on with any decor, even through years of trend changes. 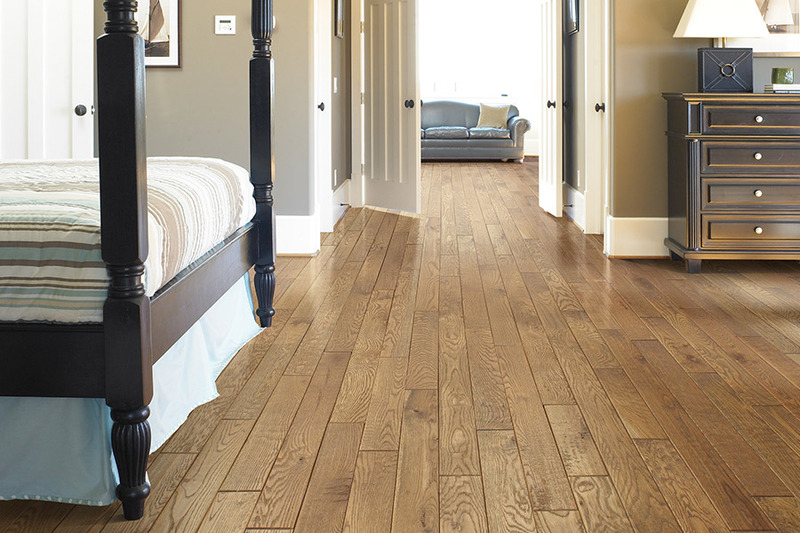 Furthermore, their lifespan is such that it’s likely to be the last flooring you ever have installed in your home. These are just a few of the benefits you’ll find out about when you research this material in more depth. Pat’s Carpet places customer satisfaction in first place, and you’ll recognize that dedication as soon as you walk through our showroom doors in Brea, Anaheim Hills, Fullerton, Placentia, Yorba Linda & all surrounding communities, looking very forward to serving you when you are able to stop in for a visit. 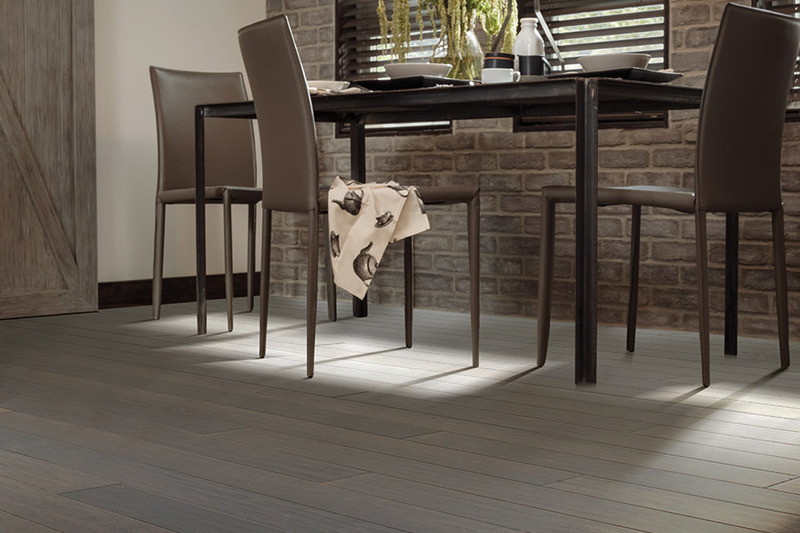 We offer a great selection of floor coverings and help you to find something that will fit the budget you have to work in, and we offer a variety of services as well, including professional installation and after care. 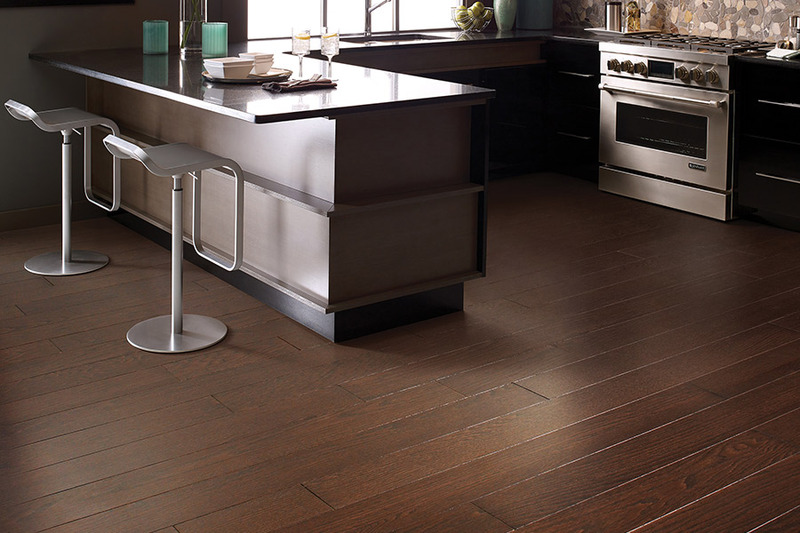 It’s very exciting to finally get to choose and install hardwood floors in your home. However, even after making the initial decision, there are still some options you have to decide on as well. One of the most important of those is which species of wood you choose. The various species are ranked according to hardness, with some being very soft, some very hard, and everything in between. The more active and busy your home, the harder a species you’ll need to choose for it. Oak is a great choice for most homes, and remains a very popular species option. Stain color makes a big difference in your home, especially in relation to existing decor. Choosing site finished or prefinished wood has a large bearing on how much say you’ll have in the color options available. For instance, prefinished wood offers a faster install time, but your stain choices will not be as great as site finished flooring. The latter takes more time to install, and creates more mess and odors, but gives you the widest option of available stain colors. 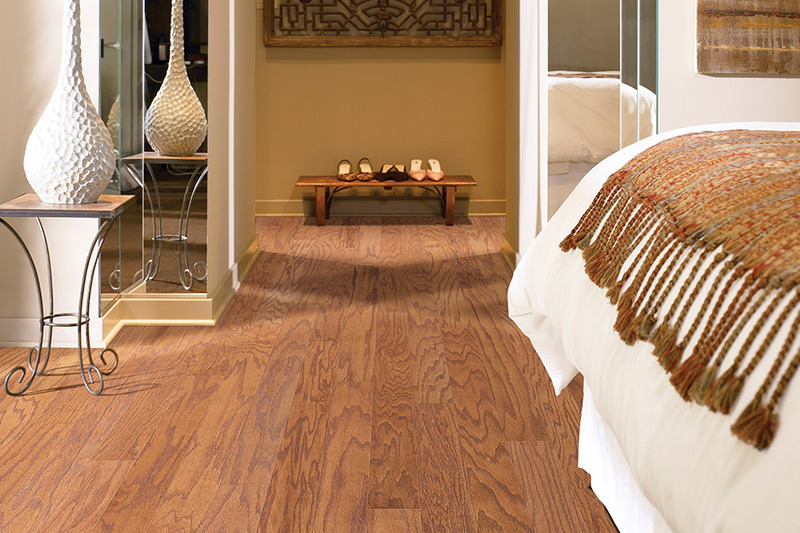 Adding a finish to your floors is a step of completion, but it goes further than stunning good looks. These can even hide the effect of wear and tear with finishes such as hand scraped and distressed.